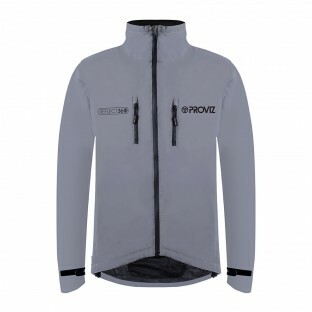 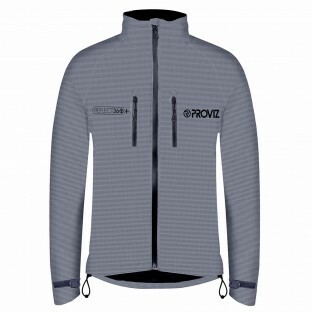 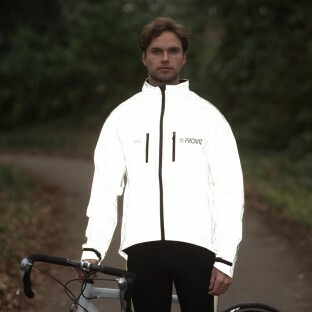 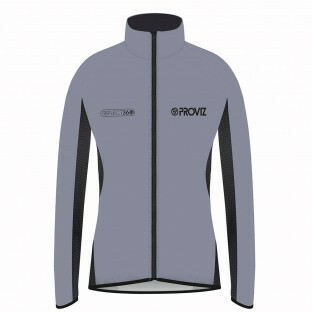 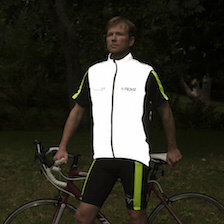 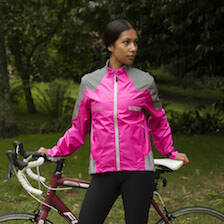 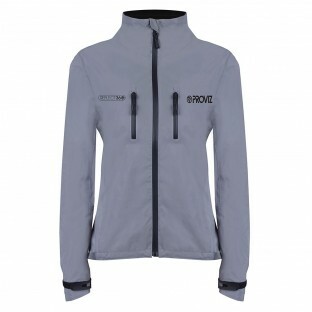 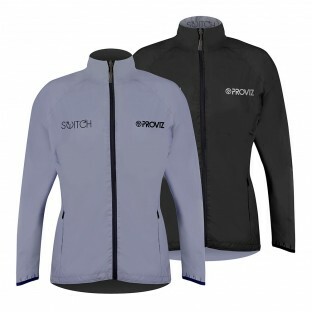 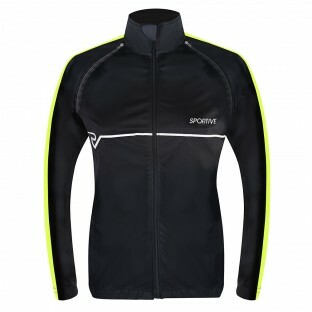 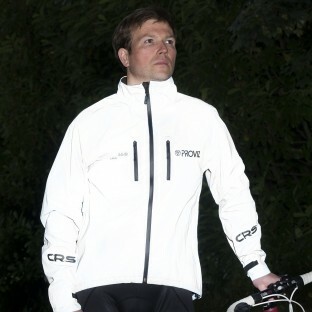 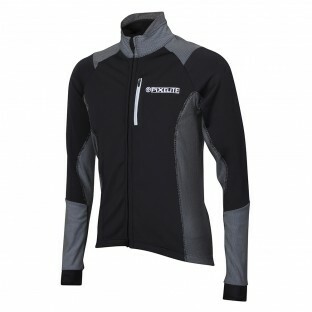 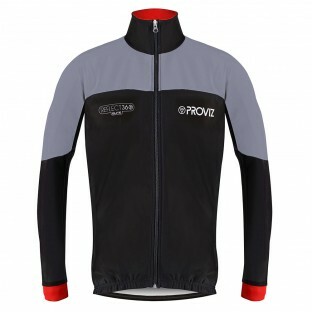 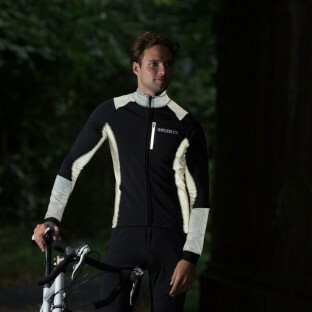 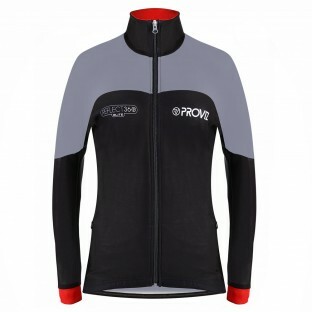 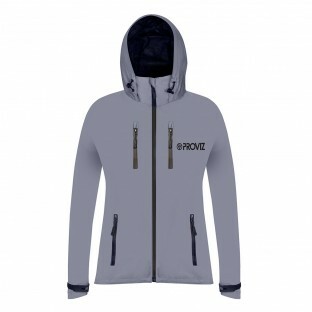 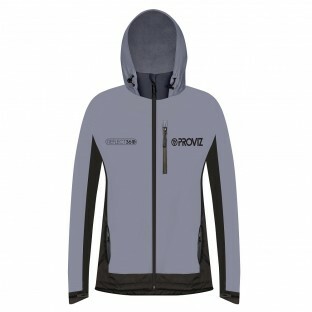 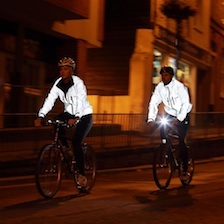 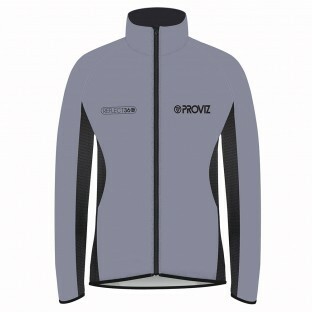 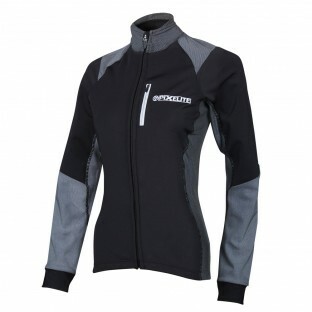 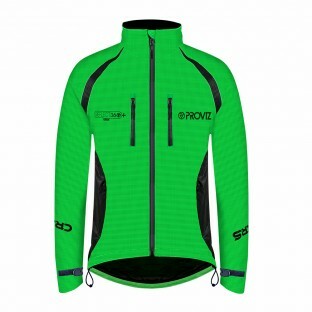 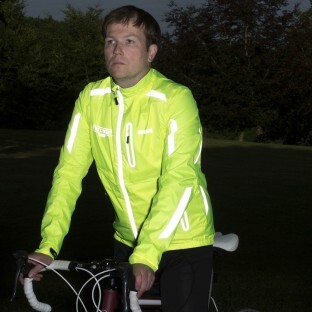 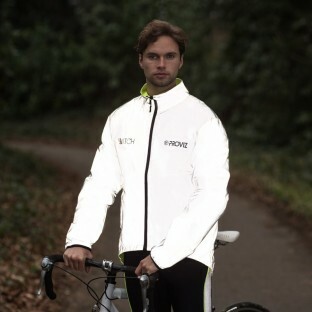 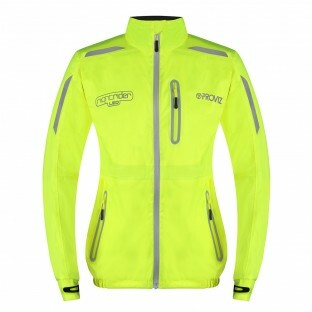 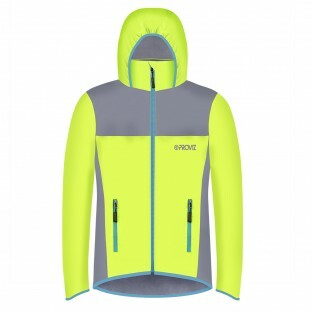 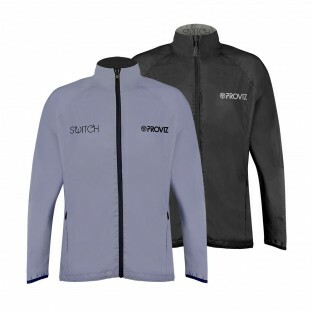 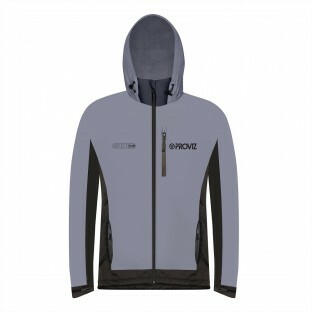 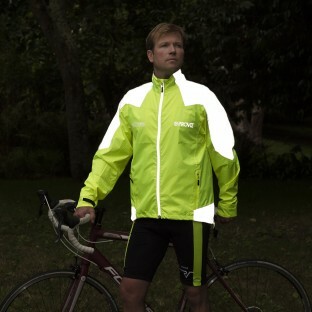 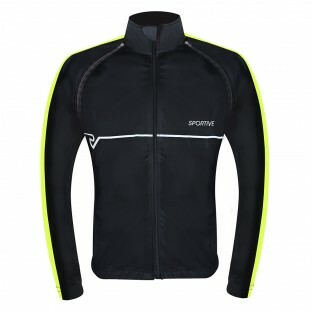 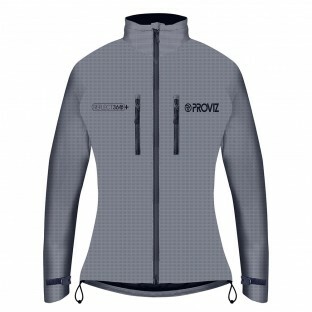 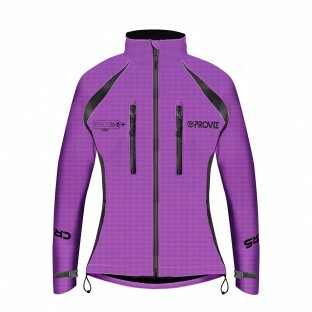 Whatever you need in your cycling jacket Proviz have the jacket for you. 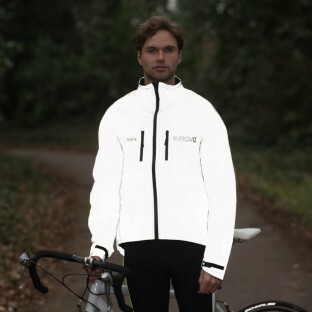 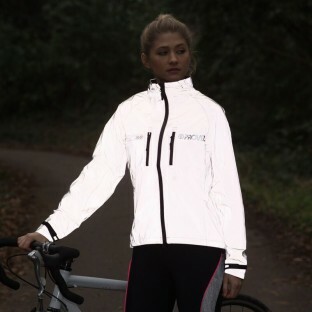 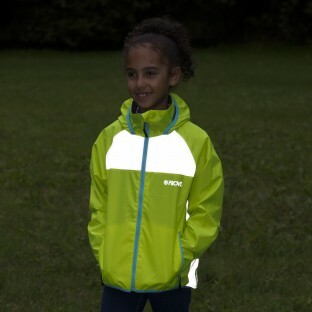 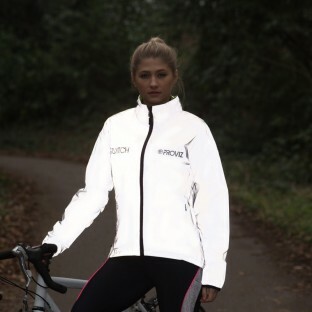 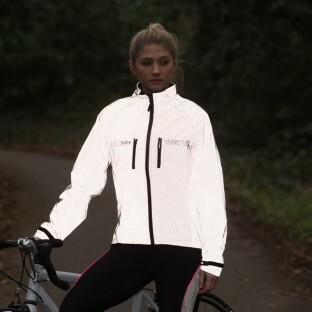 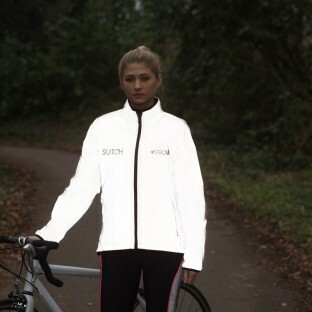 Our REFLECT360 Collection includes the only 100% reflective jackets on the market while at the same time remaining stylish and technically excellent. 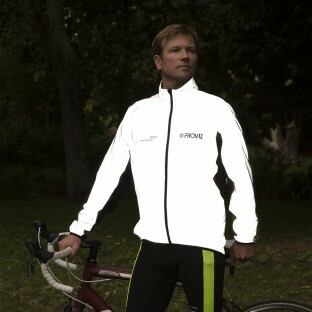 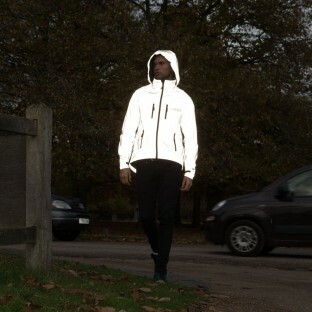 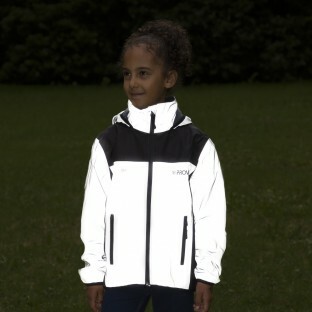 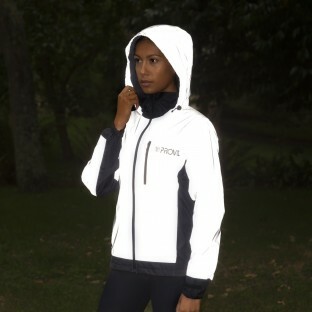 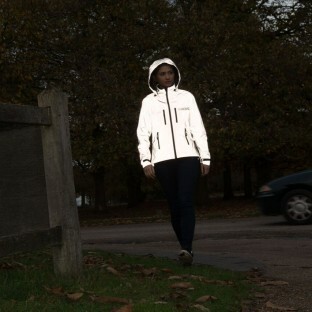 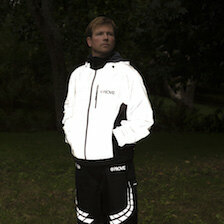 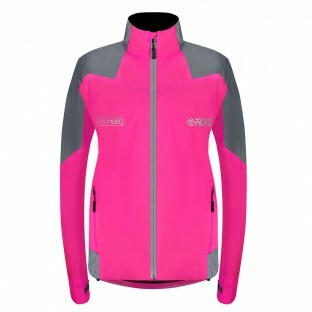 The REFLECT360 CRS jackets even incorporate the technology in a variety of colours. 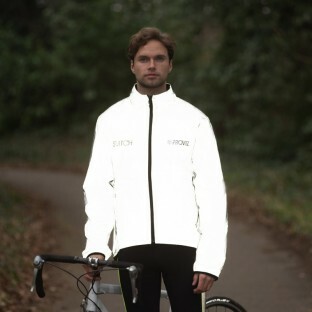 For high performance riders the cycling jacket from our PixElite Collection is the perfect fit with soft stretch material, warmth and breathability. 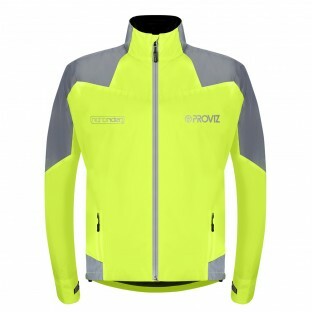 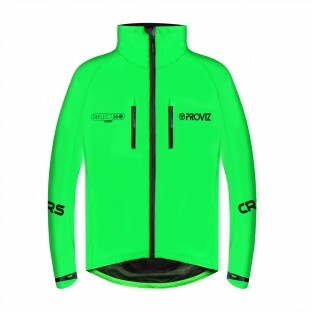 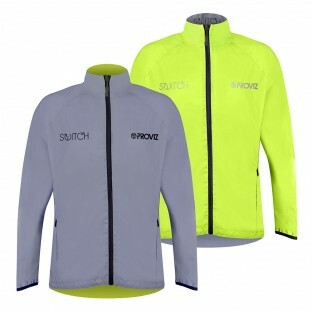 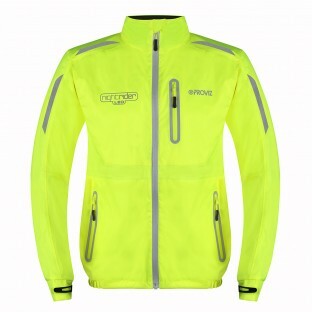 With the incredibly waterproof Proviz Switch and Nightrider Collection cycling jackets, which come in a variety of high vis colours, you have even more choice. 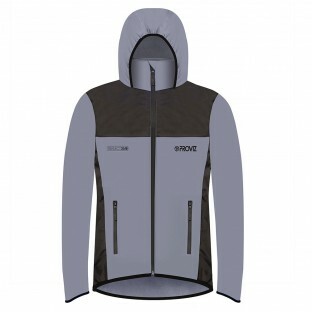 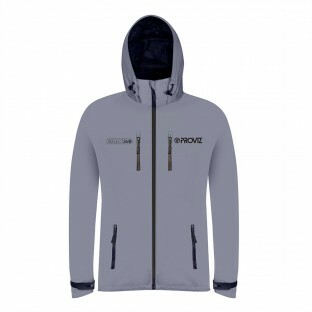 If you are looking for a jacket with a rear spray guard, fold away hood, non-slip hem, removable sleeves or various pockets you will find all of these and more.